During a press conference in New York City yesterday, online search giant Google officially announced its Google Wallet and Google Offers mobile payment services. Google confirmed that it is working with banks, retailers, and other partners to allow users to make mobile payments with their cell phones. “Your phone will be your wallet,” Google’s VP of Commerce, Stephanie Tilenius, said. “Just tap, pay and save.” Initial partners include Citi, MasterCard, Macy’s, Subway, Walgreens, and Sprint, and trials will begin today with a full launch expected this Summer. The company also said that more than 300,000 merchant locations in the United States will work with Google’s NFC-based mobile payment services and Google Wallet will automatically apply discounts, loyalty rewards, or coupons at the point of sale so users don’t have to remember anything. 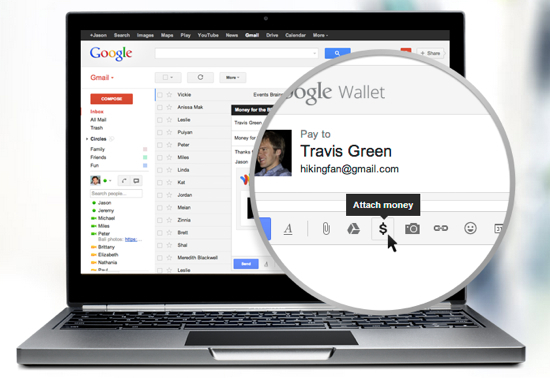 Users can “fill” their wallet using a credit card or a prepaid Google card and then use the wallet to pay. According to Google, by 2014 150 million smartphones with have NFC built into them to take advantage of this new service. The Google Offers product will provide offers based on a user’s location and preferences. That trial will start in Portland and New York. Of course, all of this could be delayed by a lawsuit filed late yesterday by eBay and PayPal alleging Google stole trade secrets relating to mobile payments. Osama Bedier and Stephanie Tilenius, both of whom were involved in the development of the Google Wallet service, were also named in the suit.